We all know that essential oils can most definitely improve our lives in many ways. But, did you know that there are essential oils that can improve the well-being of our furry friends? 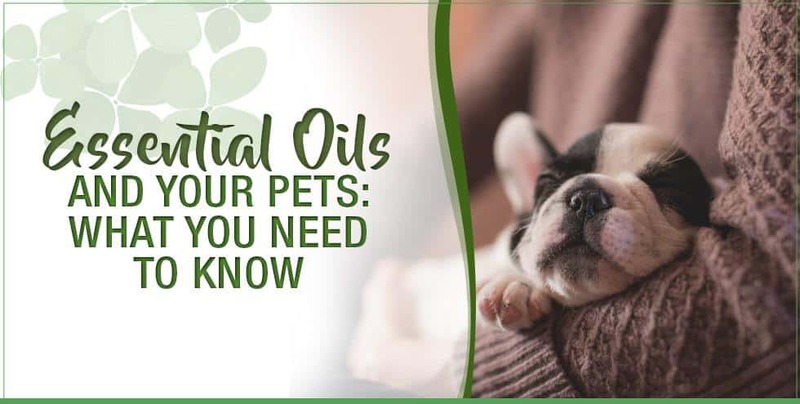 If you’re interested in using essential oils to help your pets, there are some important things to know. For one thing, not all essential oils are safe for pets. In fact, many can be toxic. However, there are several oils out there that possess healing properties from which your cat or dog can benefit greatly. There are several essential oils that cats and dogs should never be exposed to. These oils can cause dangerous reactions that can possibly lead to death. Therefore, you should never apply these oils topically to your pets. Diffusing essential oils can also cause serious health issues to your furry friends. Many people believe that diffusing an oil in their home is harmless to their pets. The reality, however, is that these oils are incredibly potent. When diffused in the home, their concentrated chemical compounds are inhaled in large quantities. Therefore, if you are going to diffuse an essential oil when there is a pet in your home, make sure that it is done in a well-ventilated area. Never force your pet to stay in a room in which an oil diffuser is being used. Also, it goes without saying that you should never allow an animal to ingest any quantity of an essential oil. Unlike humans, cats and dogs don’t have the ability to process these oils. Therefore, always be careful when using essential oils around the home. If one drop falls on the floor, it can be extremely harmful to your pet. If you own a cat, it’s important to know which essential oils should be avoided. Cats do not possess the liver enzymes that break down certain chemical compounds found in several essential oils, making these specific oils potentially toxic. Even diffusing certain oils in the home can cause a dangerous reaction. Signs of essential oil poisoning in cats include seizures, lack of coordination and vomiting. Essential oils that contain a chemical compound called polyphenol are especially toxic to cats. Essential oils that contain this compound include tea tree, wintergreen, eucalyptus, clove, oregano and cinnamon. It is also widely believed that citrus oils that contain limonene are extremely toxic to cats. Because cats cannot process essential oils in the same way that humans can, cats should never be exposed to a large quantity of any essential oil, even if it’s not particularly poisonous to them. Dogs are sensitive to a wide range of essential oils that can trigger serious skin problems and other health issues. These oils include cinnamon, juniper, wintergreen, garlic, yarrow, anise and thyme. The essential oils listed below can tremendously benefit your cat or dog. However, as we stated earlier, your pet should never be exposed to a high quantity of any essential oil. If you’re going to diffuse these oils, do so for no more than fifteen minutes each hour. Never exceed five consecutive hours of diffusion. And, never place a diffuser within less than five feet from your pet. If you plan on spraying an essential oil somewhere that is close to your pet, dilute it heavily first. To be cautious, dilute one drop of oil in three tablespoons of liquid. Never apply an essential oil, even if diluted, to the fur of your cat. A cat will instinctively try to lick it off, allowing them to ingest the oil. Always keep a close eye on your pet after exposing them to an essential oil. If you notice any differences, discontinue its usage right away. Your pet may develop a skin reaction or behave differently. Even if they seem to just not care for the scent, they’re telling you that that particular essential oil is no good for them. Both lavender essential oil and clary sage essential oil can dramatically benefit your pet’s mood. If your dog has been anxious since a new puppy moved in or if your cat absolutely hates going to the vet, both of these essential oils can help. Both oils have been proven to reduce anxiety and stress in humans. Those same properties can calm the mind of your furry friend. To relax your pet with lavender or clary sage essential oil, create a heavily diluted spray of essential oil and water. Then, spray it onto the couches and rugs that are in the room in which your pet is sleeping. 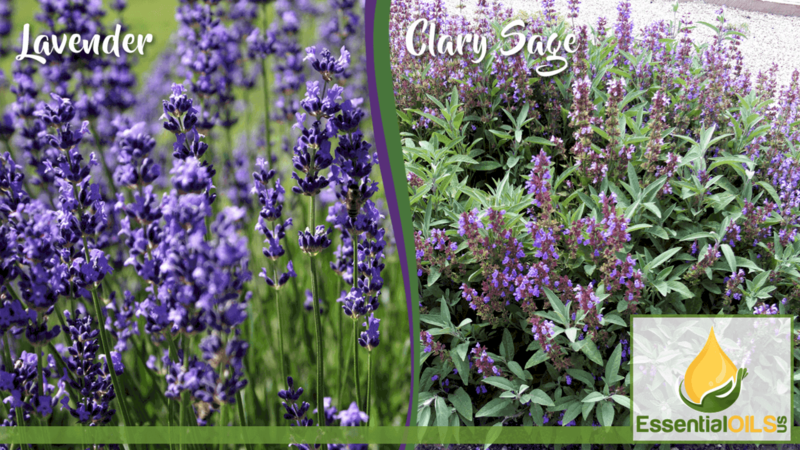 The subtle scent will calm them down, making them feel more tranquil within minutes. Lavender essential oil can also get rid of ear mites. You can dab one drop of heavily diluted lavender oil onto the inner ear area of your pet, being careful to avoid the actual ear canal. Because your pet cannot lick their inner ear area, this application is generally considered to be safe. Frankincense essential oil is another oil that is generally safe for both cats and dogs. In addition to its profound calming effect on stress, it can inhibit the growth of certain cancerous tumors when simply diffused in the home. 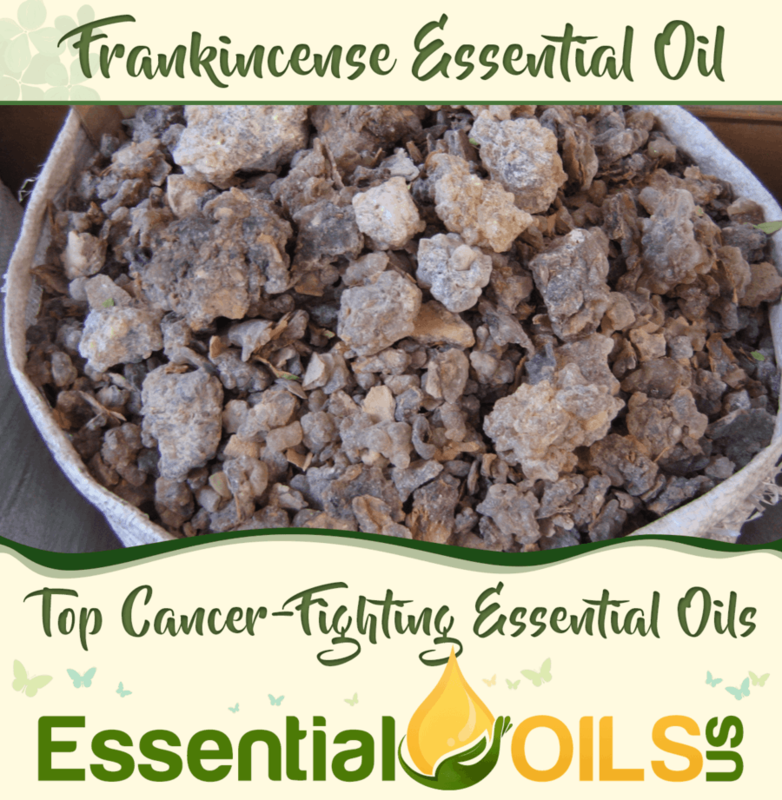 Frankincense essential oil also has profound effects on the immune system when inhaled. So, if you’re looking for a way to boost the overall health of your pet without having to force them to swallow large vitamins, diffusing frankincense oil is the way to go. When inhaled, marjoram essential oil can calm the nerves of your pets. Because of its ability to act as a natural sedative, it’s commonly used to treat pets who are hyperactive and highly sensitive. 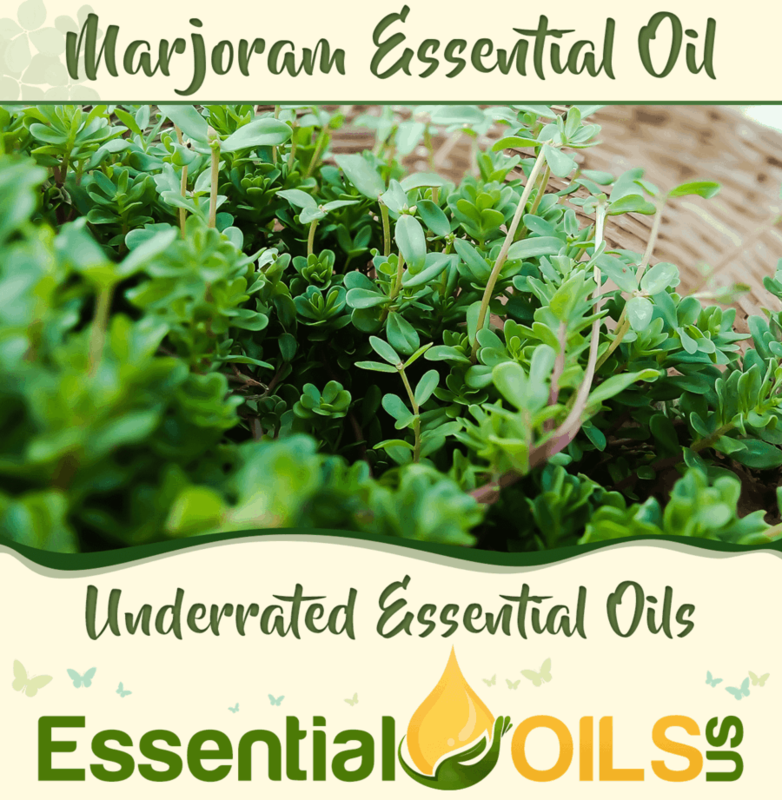 Marjoram essential oil can also soothe the respiratory tract and sinuses when inhaled in small doses. If your pet is congested, you can diffuse this oil at a distance. The oil’s antibacterial properties can possibly kill any bacterial infections that exist in your pet’s body as well. When it comes to essential oils and your pets, it’s extremely important to know the facts. Improper application can lead to devastating effects or even death. But, once you know how to use these oils carefully, you can tremendously benefit your furry friend’s life. Is Zen okay for my Sassy (Himalayan Siamese) to be around in our home?? I bought a small container of wax for the warmer I received as a gift at Christmas.